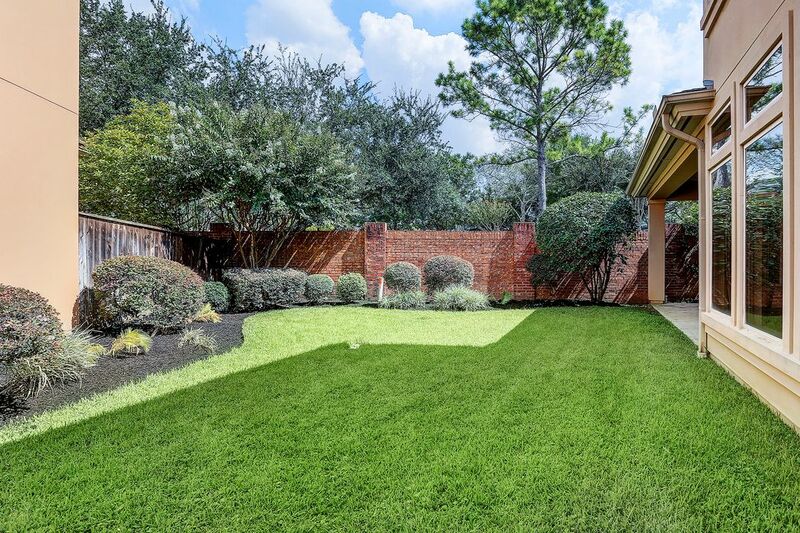 2826 Tudor Manor, Houston, TX 77082 | Martha Turner Sotheby's International Realty, Inc.
Lush landscaping surround this Stucco and stone Patio home. 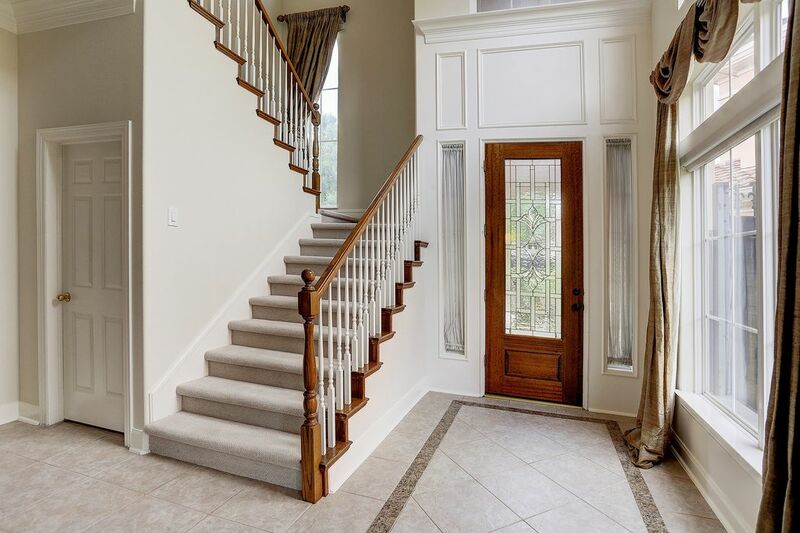 The front entry is surrounded by glass windows, custom woodwork and a lead glass front door. 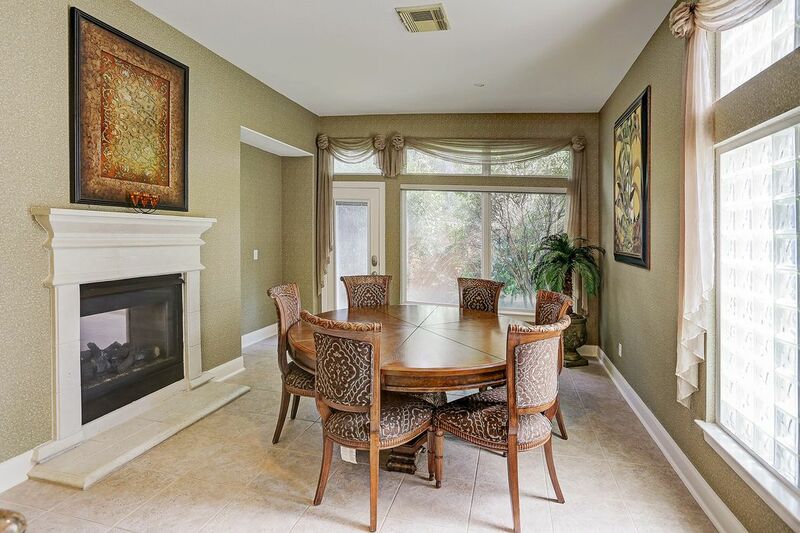 The formal dining room has ample lighting and excellent views of the backyard. 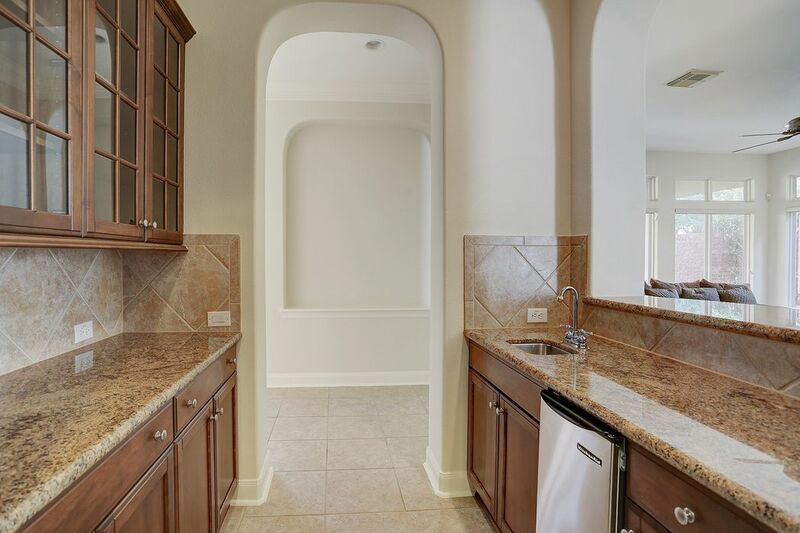 A view of the butlers pantry/wet bar area opening to the spacious kitchen. 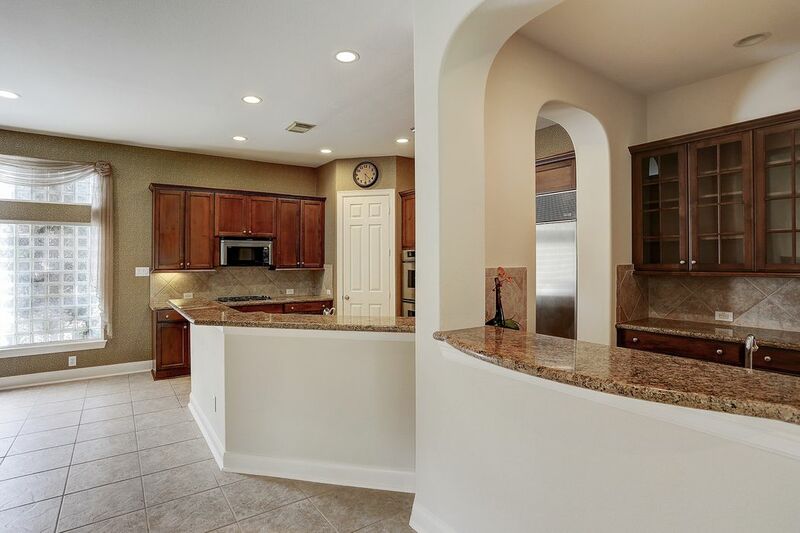 The butlers pantry/ wet bar area is great for entertaining. 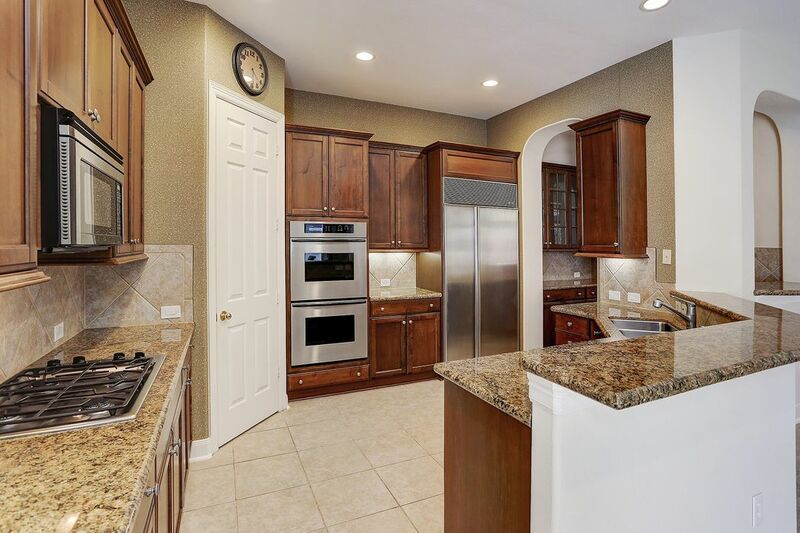 Granite countertops, stainless appliances and dark wood cabinets. 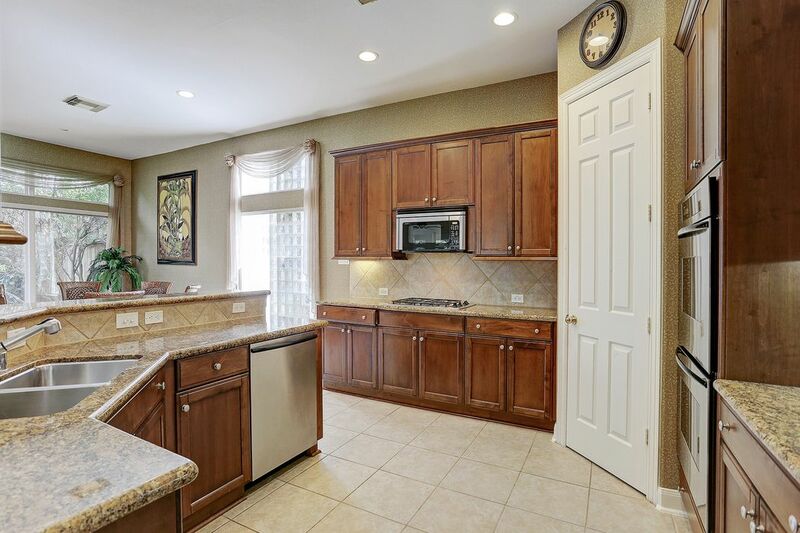 Another view of the spacious kitchen. 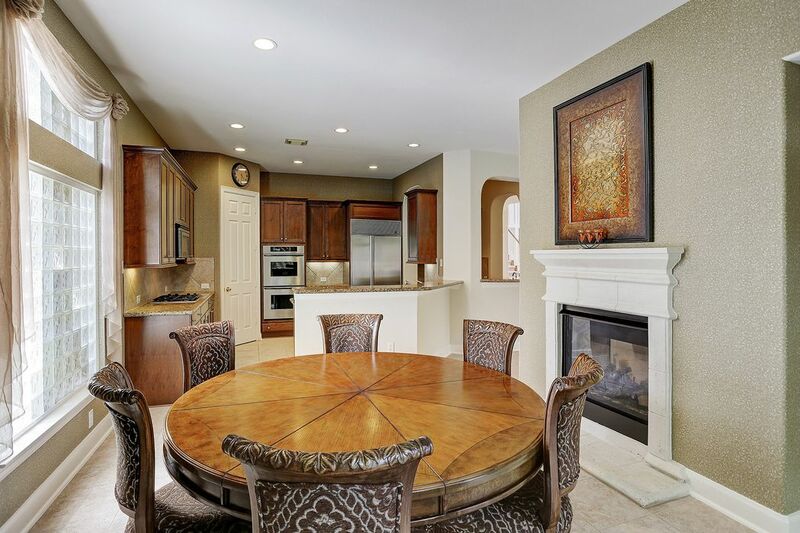 The breakfast area off of the kitchen has a fireplace. 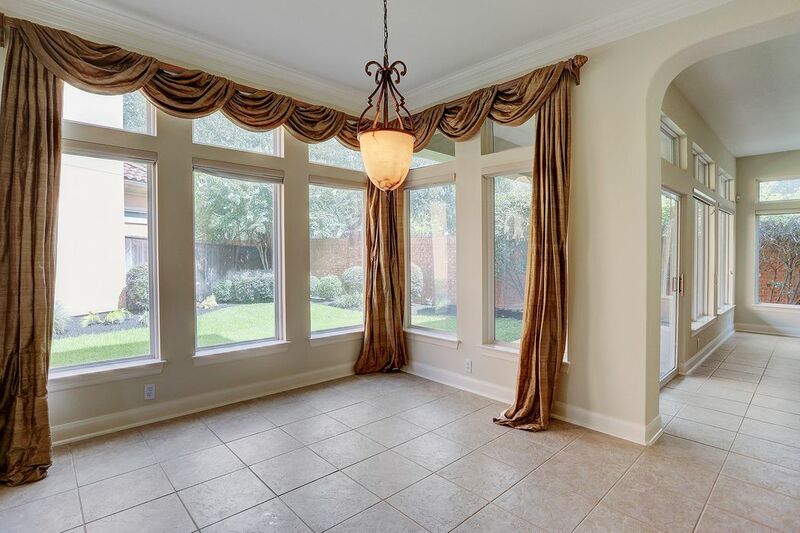 The breakfast area has plenty of light with two walls of windows. 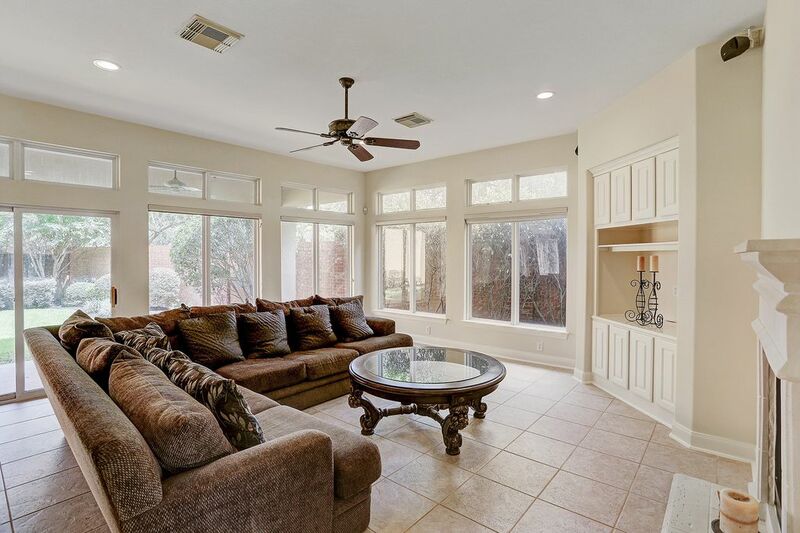 The spacious family room overlooking the private backyard. The family with custom built ins and a two sided fireplace. 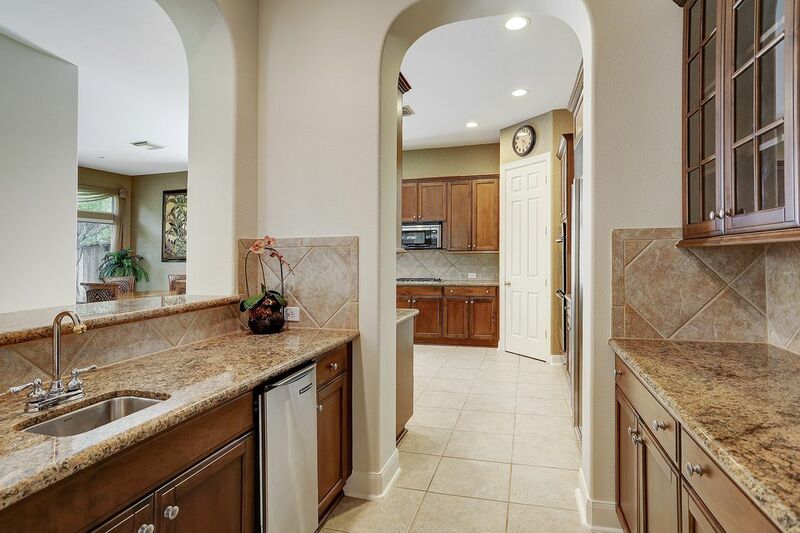 Custom arches throughout the home. 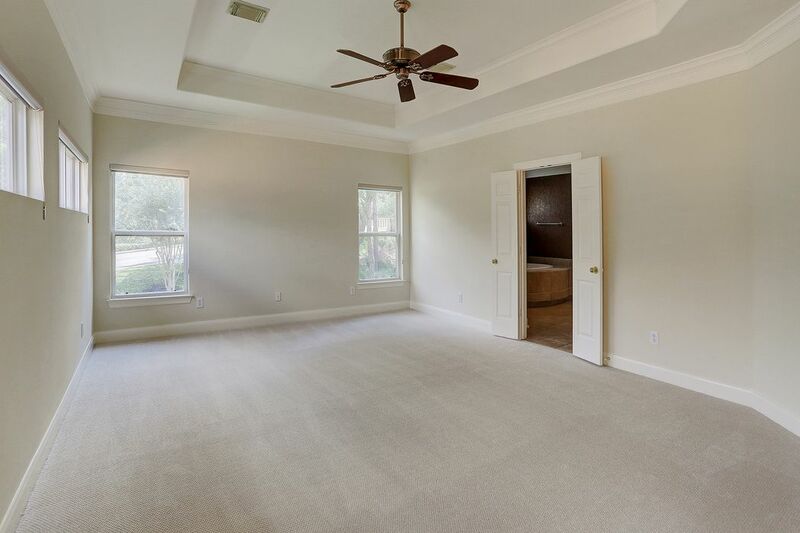 A view of the upstairs master bedroom with fresh paint and new carpet. 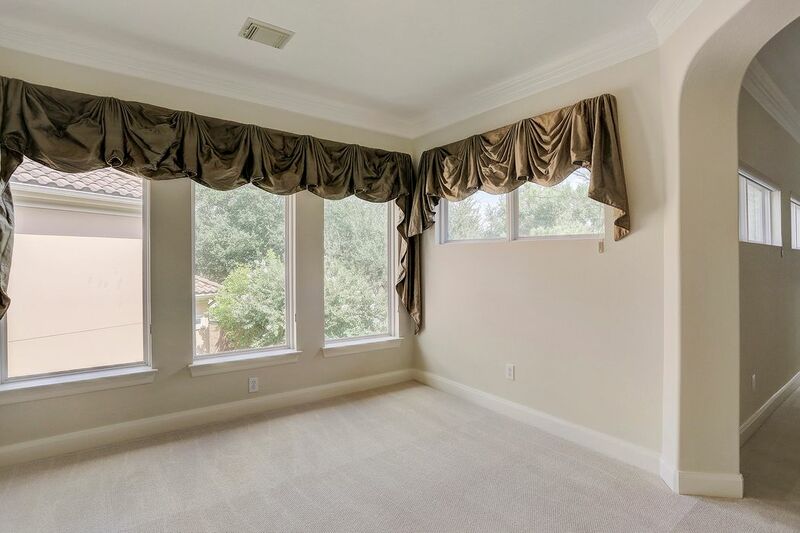 An area off of the master bedroom that would make a great study/ work out room. Another view of the master bedroom and the attached study/ workout room. 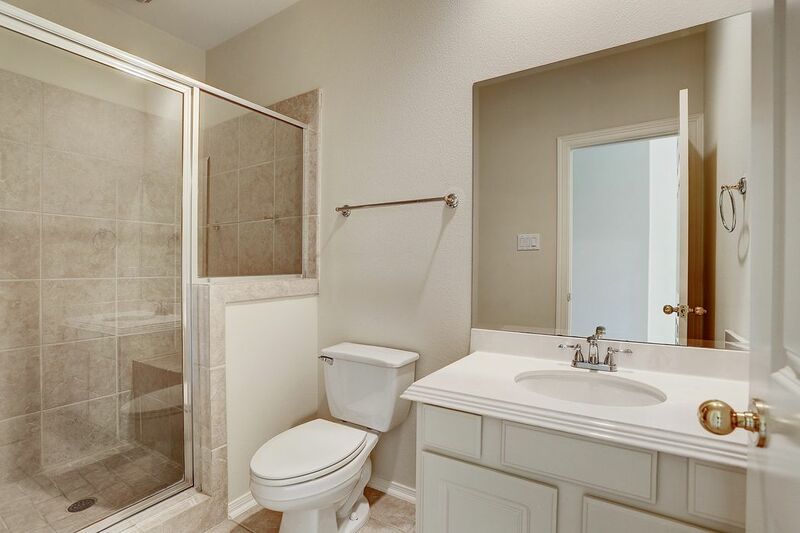 Master bath with tile, granite and a separate shower and garden tub. 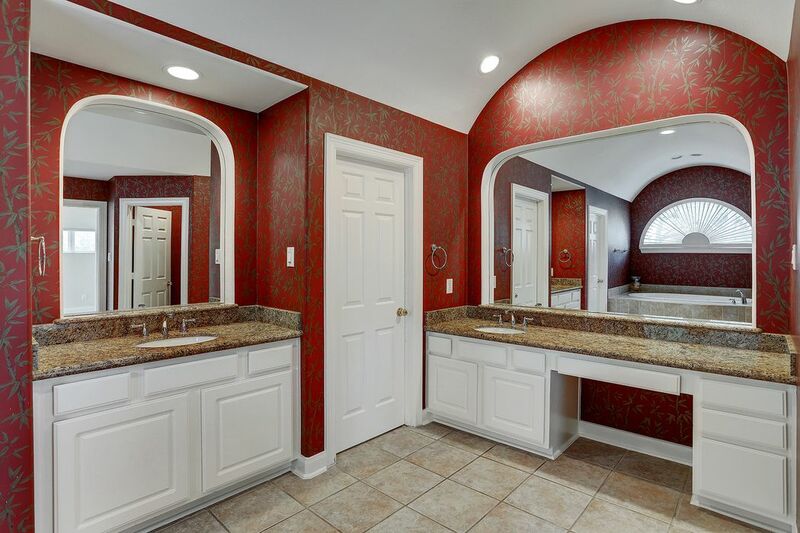 Double sinks and plenty of counter space in the master bath. 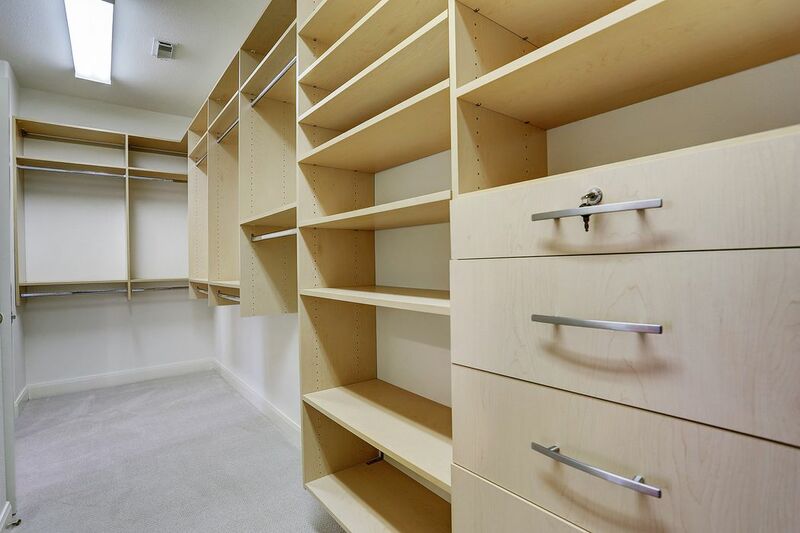 Custom built ins in the master closet. 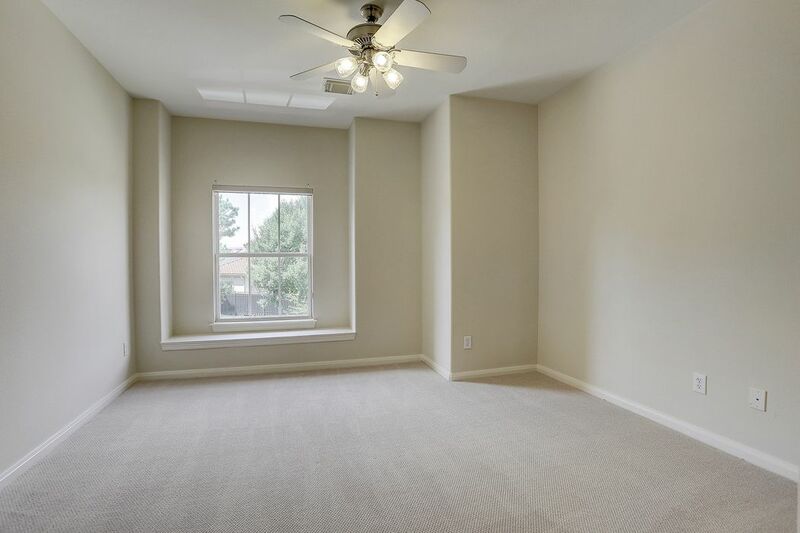 A secondary bedroom with fresh paint and new carpet. 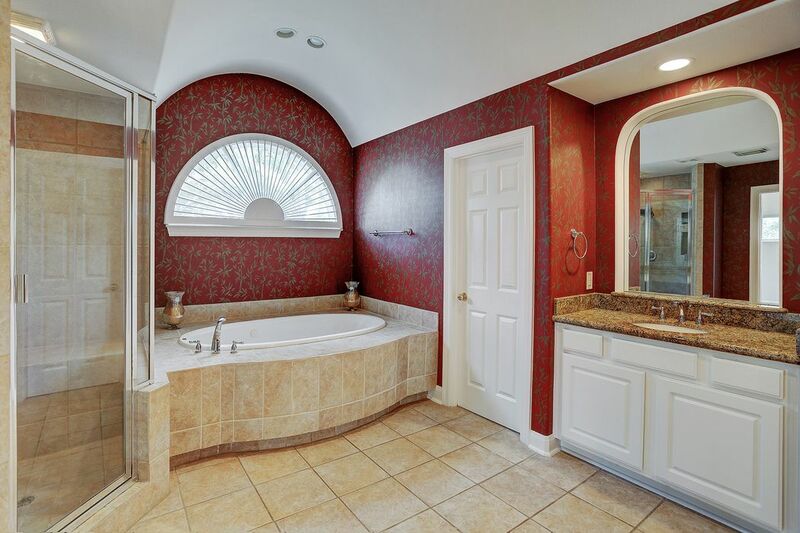 A full bath off of the hall upstairs. 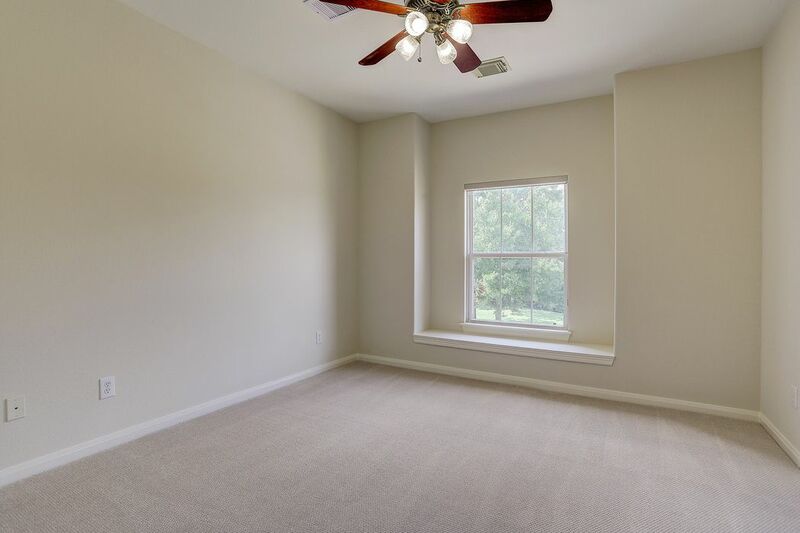 Another upstairs secondary bedroom with fresh paint and new carpet. 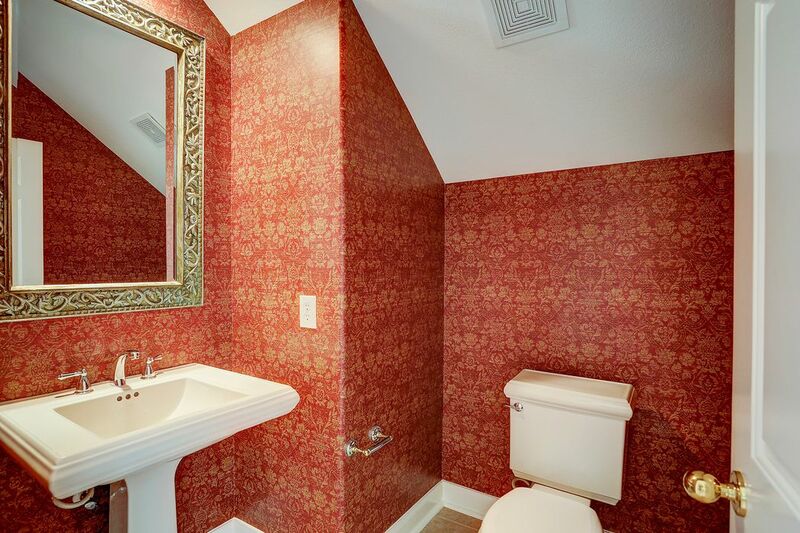 This bedroom has a private full bath. A private full bath in the secondary bedroom. 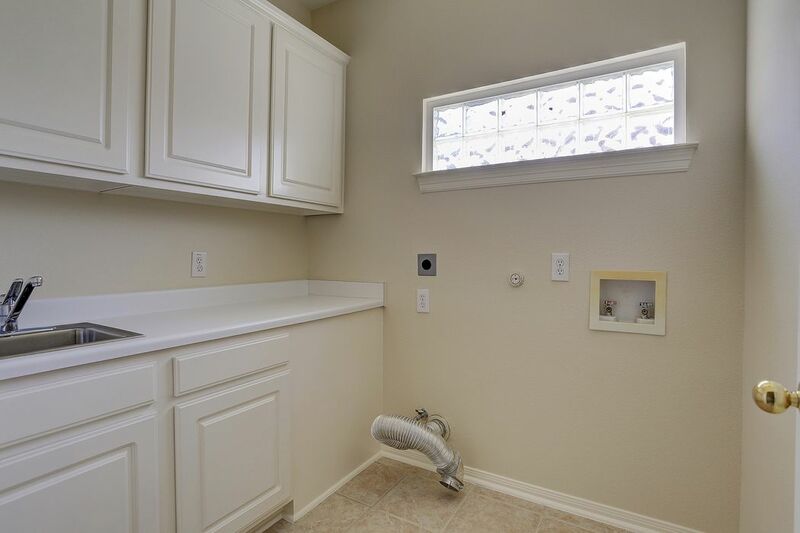 Laundry room with a sink and lots of cabinet space for storage. 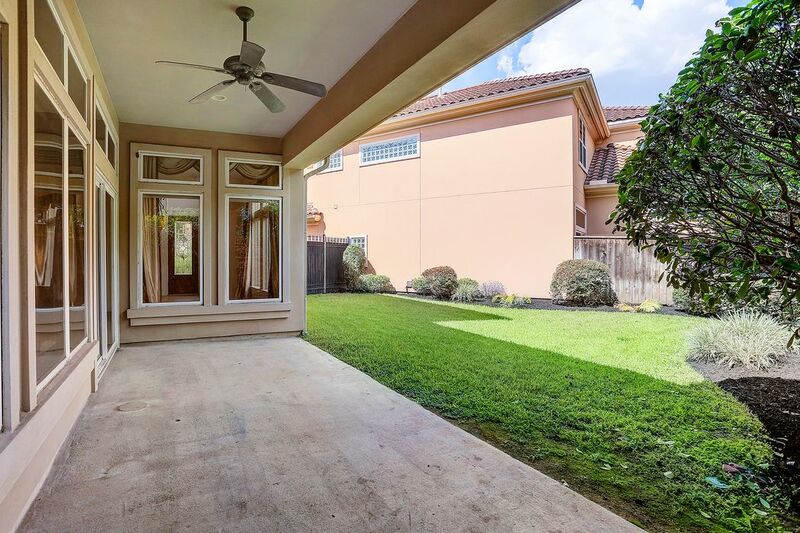 Covered back patio surrounded by mature landscaping. Another view of the backyard and the mature landscaping. 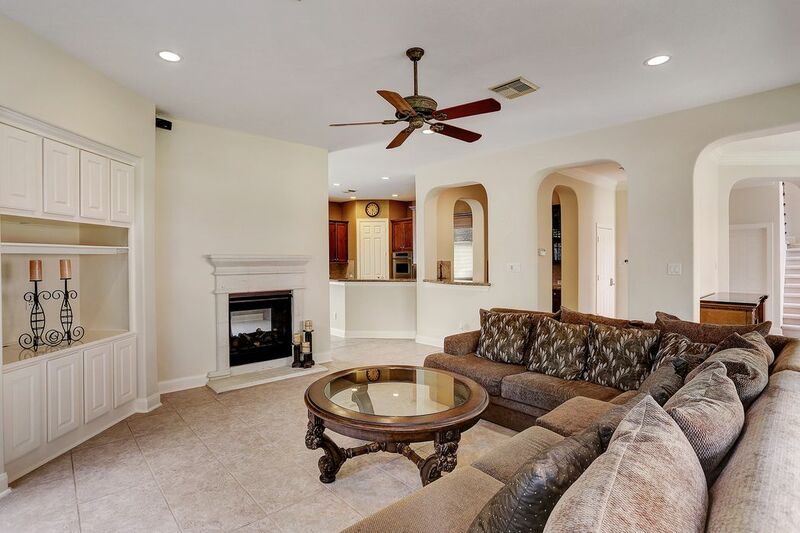 $510,000 4 Bedrooms3 Full / 1 Partial Baths3,648 sq. 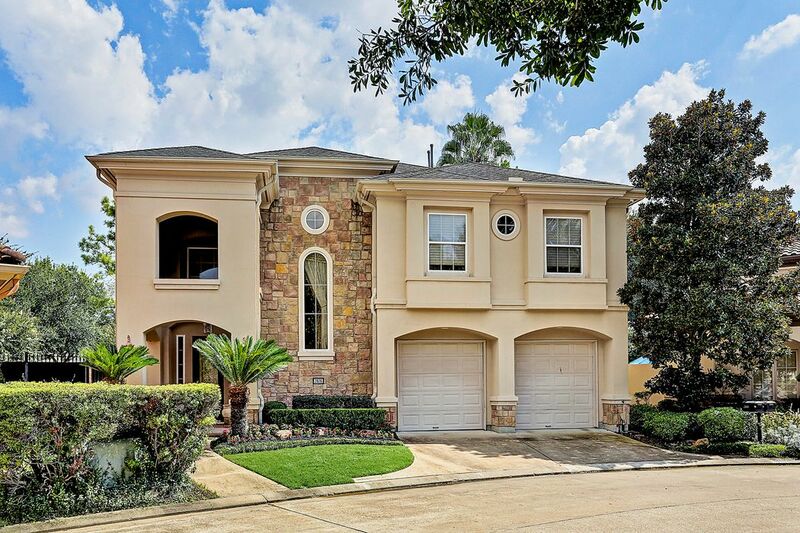 ft.
Beautiful patio home in the golf course community of Royal Oaks Country Club. This charming home has tile floors, an abundance of windows, granite countertops, stainless steel appliances and a covered porch. 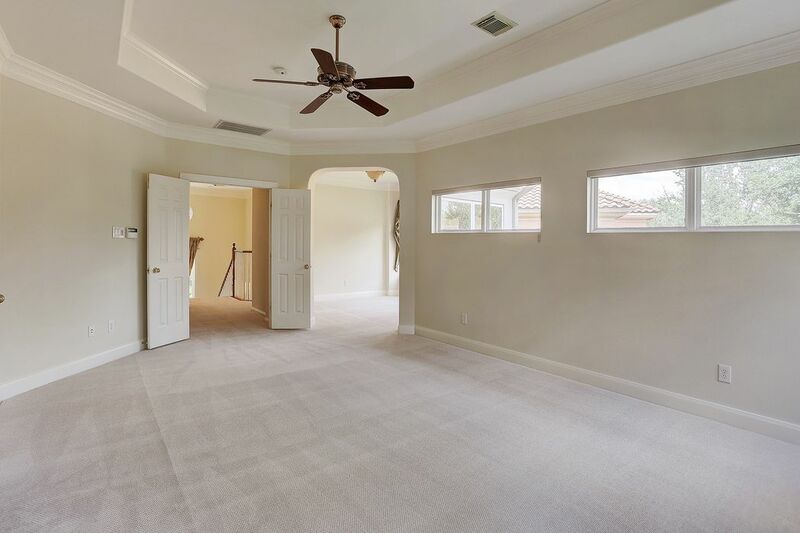 Spacious master with a bonus area, perfect for a study. 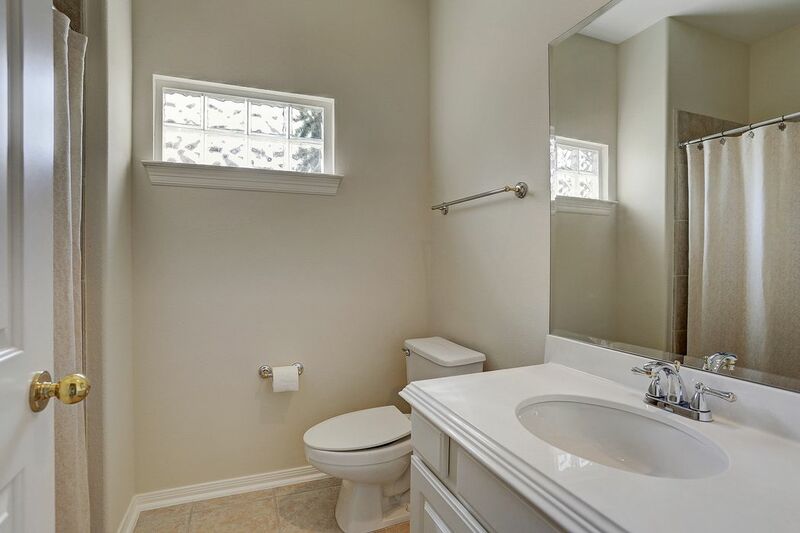 There are 3.5 baths and 2 large secondary bedrooms. Manned gate with 24-hr. service.